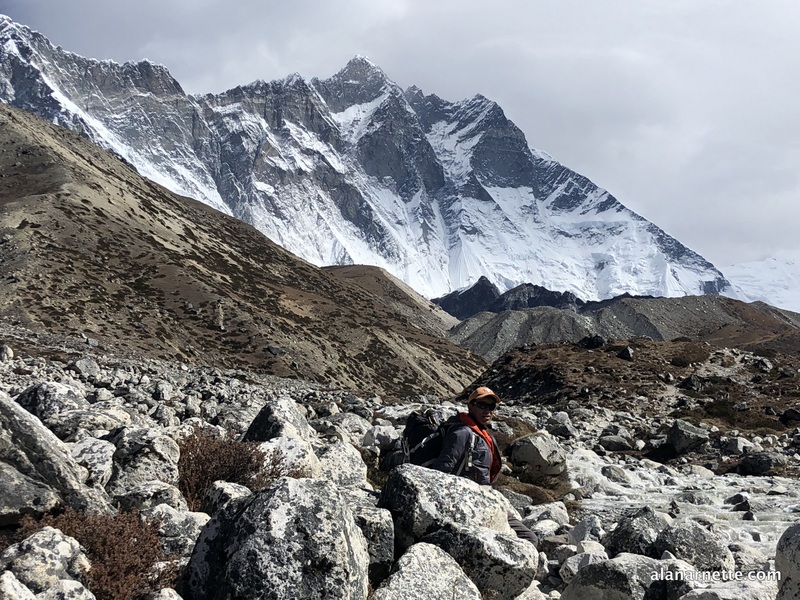 Home » Everest » Everest 2019 Coverage » Everest 2019: When is a Rest day, a Rest Day? Another day, and another step closer to base camp. A bit of news mostly from the Nepal side. I post these headlines on the tracker page everyday and update with the latest as I get them and then cover the newest headlines in the next blog post. 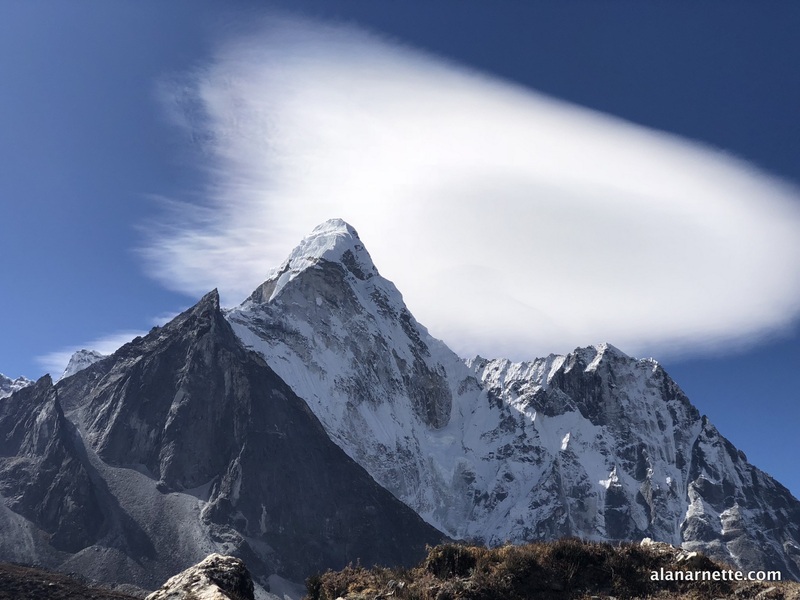 The Nepal Ministry of Tourism issued a press release with the latest number of permits issued for their climbing peaks this spring. 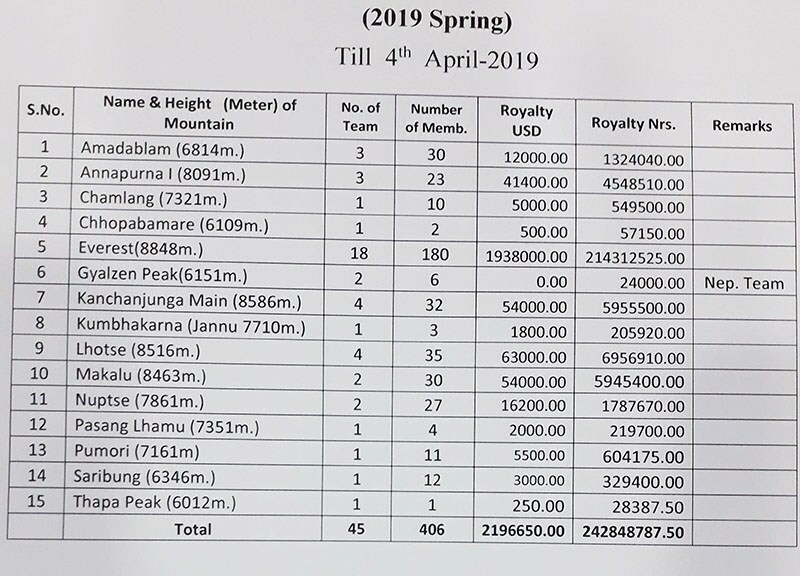 Ss yo can se Everest has generated almost $2 Million in permit fees with 18 teams comprising of 180 meters. I expect this to rise dramatically. Now on to what they are experiencing on the trek. 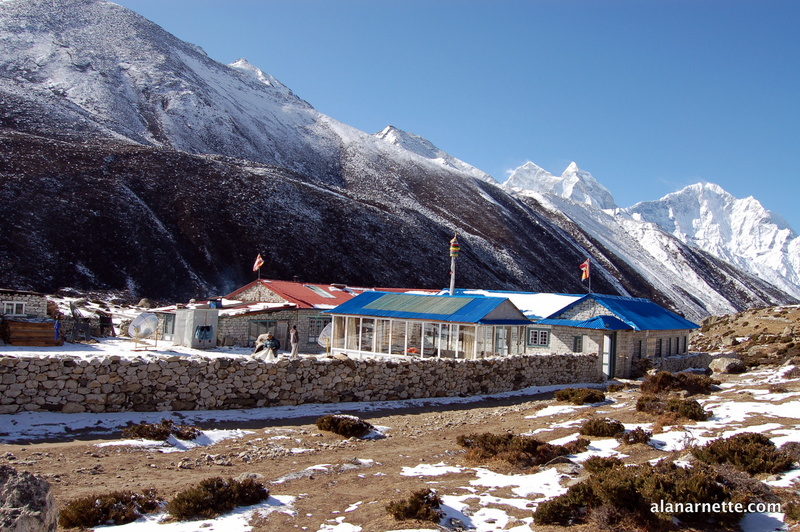 Today, our representative trekkers in the narrative will take a rest day in the village of Dingboche. A Rest Day – Finally! 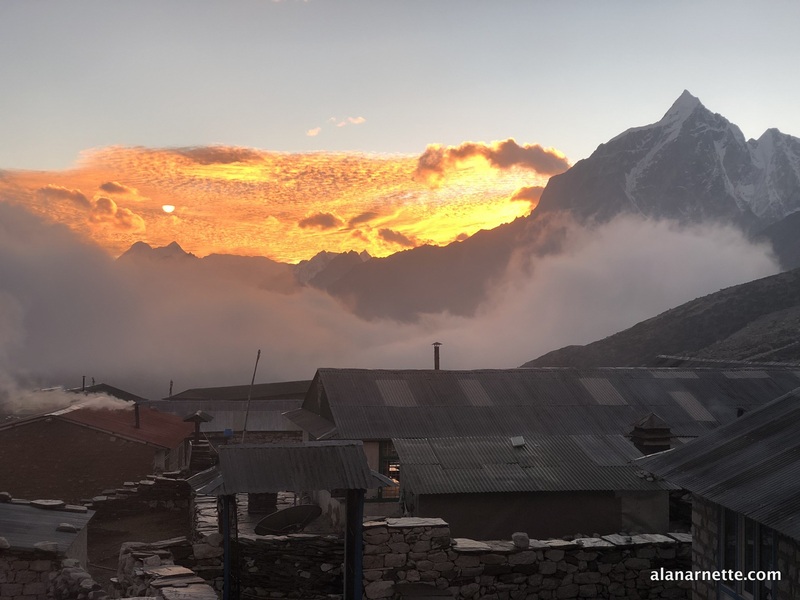 Today is another “active rest day” but at 4,420-meters/14,500-feet in the village of Dingboche. 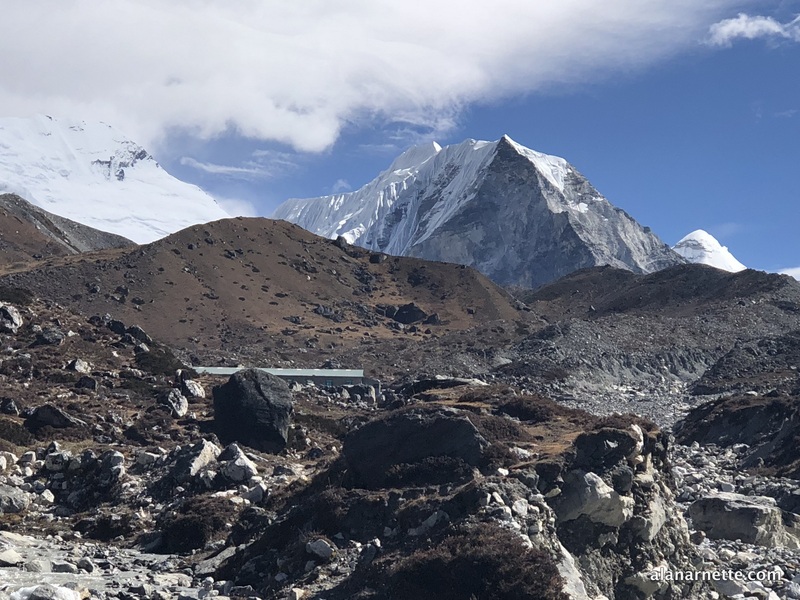 In many ways you are anxious to get to Everest Base Camp feeling a pressure to get there and get the climb going. But also you have been told to be patient, there is plenty of time and you can acclimatize now or later. The truth is acclimatization is a biological process that cannot be accelerated for the altitude of Everest. 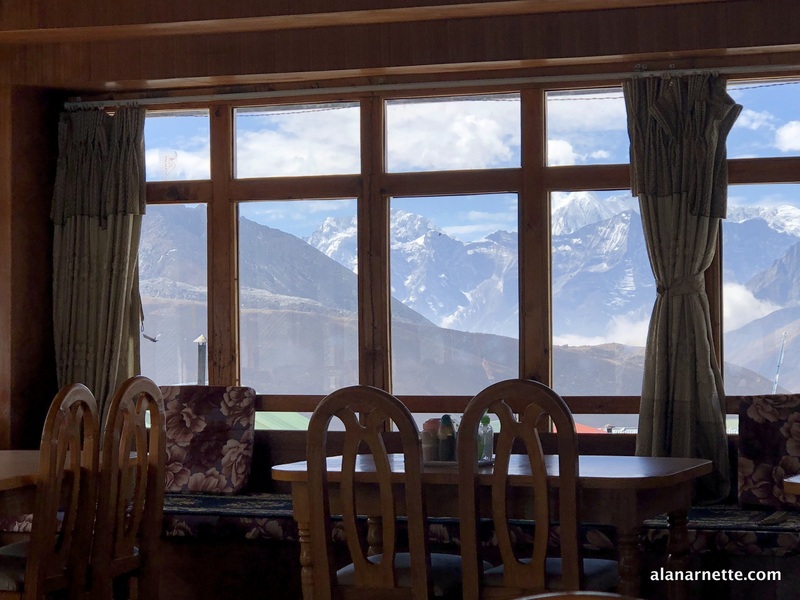 Checking into your lodge in Dingboche, you are not impressed. The walls are paper thin, the toilets are, well toilets and the food and atmosphere is not what you have experience thus far. Then you walk outside and leave your cocoon of historical luxery. 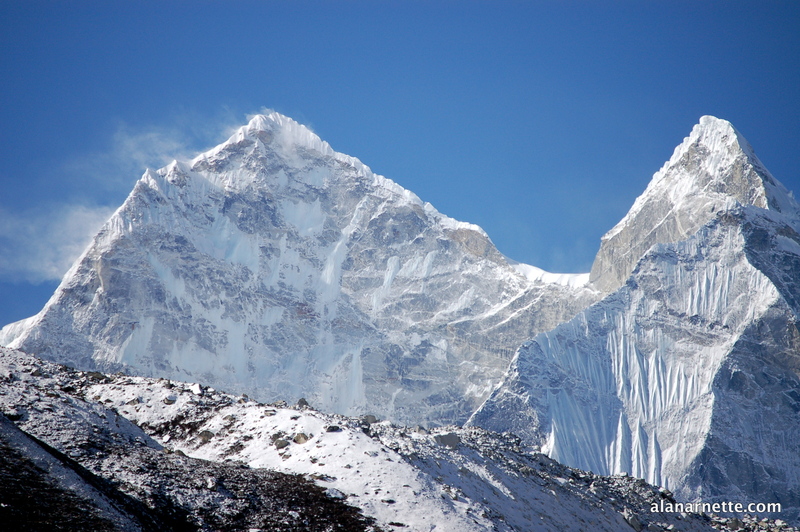 From Dingboche, you can see the North Ridge of Ama Dablam, the South wall of Lhotse, and more. 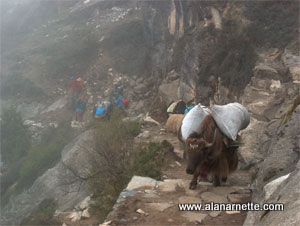 Rather than use a lot of words, I’ll let the pictures of our trekkers and climbers are seeing tell the story.